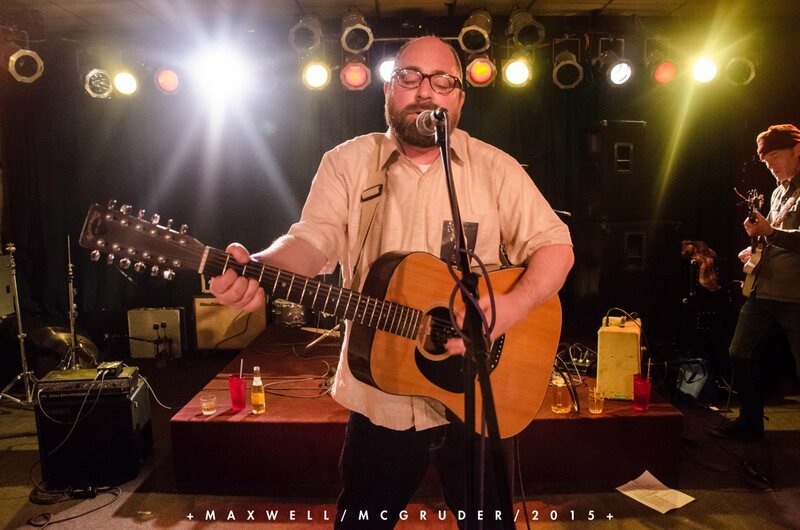 Join us at the taproom to enjoy the musical talents of Marc Gartman. Live music is best paired with dangerously good ales. See you at the taproom!